Tuesday morning Oliver and I caught the Tube from Paddington to Tower Hill. It's fun getting used to the different Underground lines and their directions. To know if you are getting on the right train you need to know the name and/or colour of the line you are travelling on, the direction of travel (east or west, north or south), and the end point of the train (because they terminate at different places and/or take different branches of the same line). So to get to the Tower of London we had to watch for a Circle Line (yellow), eastbound train terminating at Mansion House. This trip had a slight trick because we had to get off at Edgware Road and cross the platform. The great thing is that you don't really need to know the times of trains; they come frequently (unless there is a disruption on the line). When lines are closed or disrupted, you can try to find your way to your destination via a different line. Bit like a puzzle. We were glad we made time on this trip for the Tower of London since I have never been and it is fabulous! 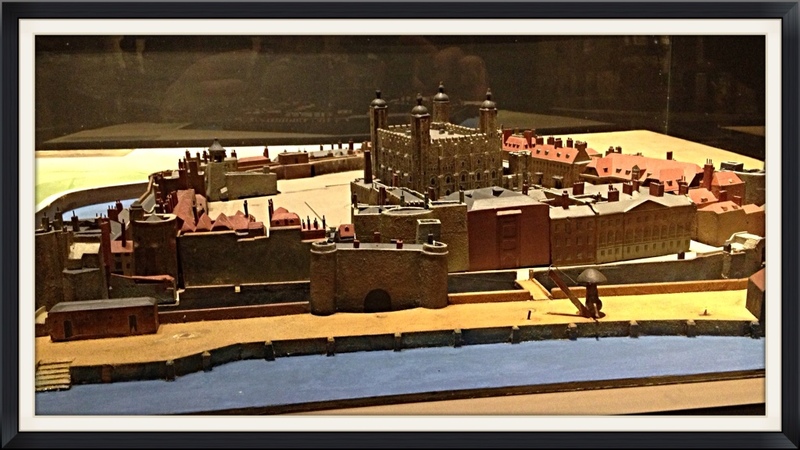 The Tower of London is an ancient royal castle and set of fortifications. It has seen some of the bloodiest of English history. 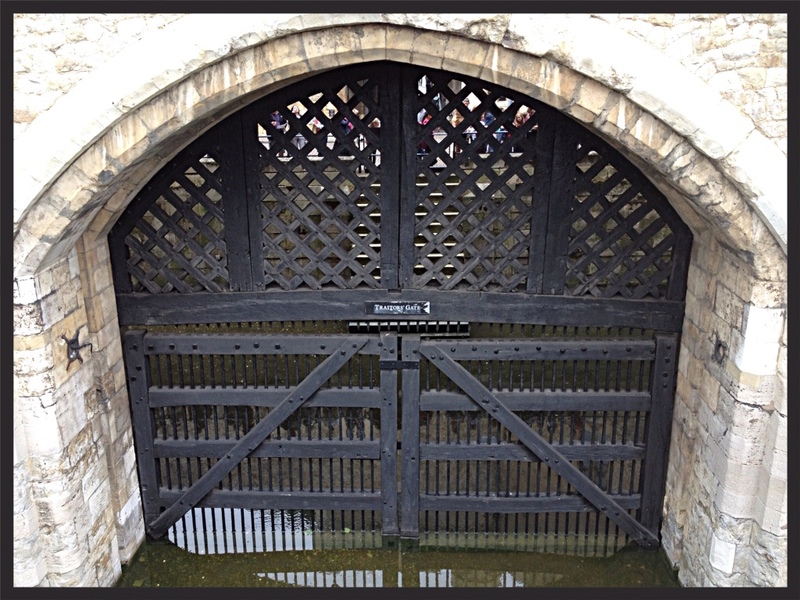 Traitors to the Crown would be brought into the Tower by river, often by night, via the Traitor's Gate. 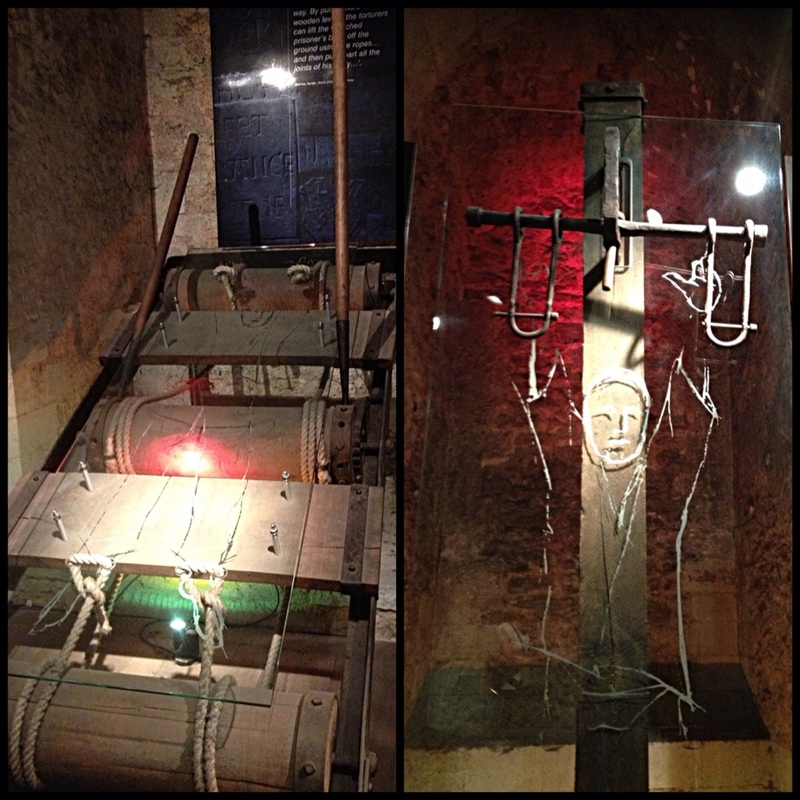 And then either imprisoned in the Tower or beheaded. The Tower is not one building or tower but a whole set of buildings within two rings of defensive walls and a moat. Many of the buildings date from the 11th, 12th and 13th centuries, although they have been remodeled and rebuilt over centuries. We also saw the Crown Jewels. No pictures allowed unfortunately. These are housed behind 1200 kg steel doors, in a series of rooms that form an enormous safe. I didn't know this, but the original Crown Jewels were destroyed in the English Civil War of 1649 and created anew after the restoration of the monarchy and of Charles II in 1660. Oliver was especially taken with an exhibition of armour and weapons. 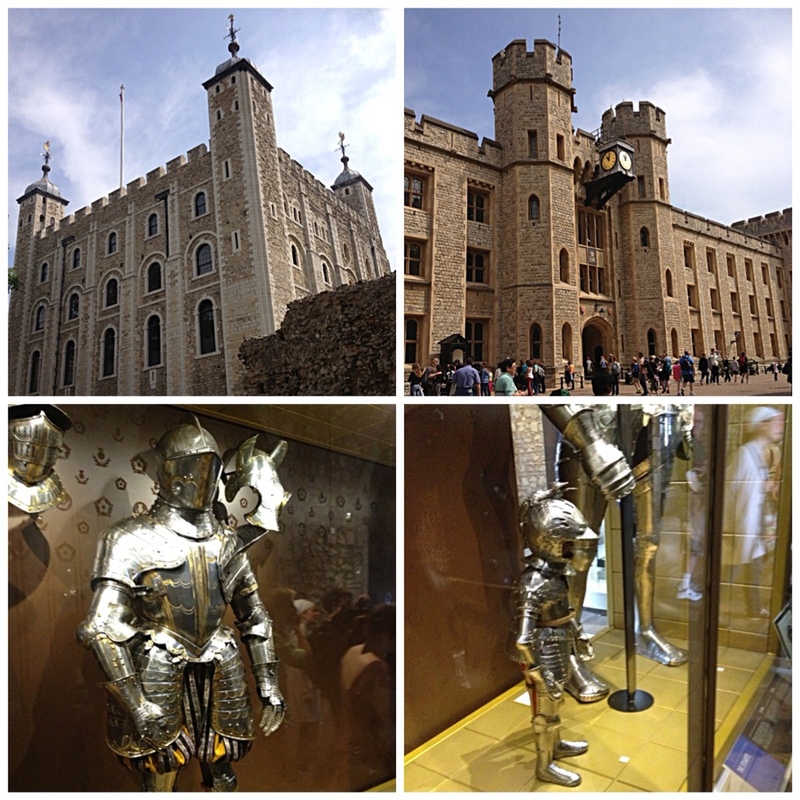 We saw Henry VIII's armour, lance, swords and other weapons as well as a suit of armour that Louisa might enjoy wearing. It suddenly occurred to me that the suit of armour you always see in English stately homes (or period dramas set in such homes or castles etc) actually might be armour that once was used and then passed down through generations of the family. I thought suits of armour were just an old fashioned piece of home decoration! Anyway, we came away from the Tower of London (gift shop) with a new battle axe. 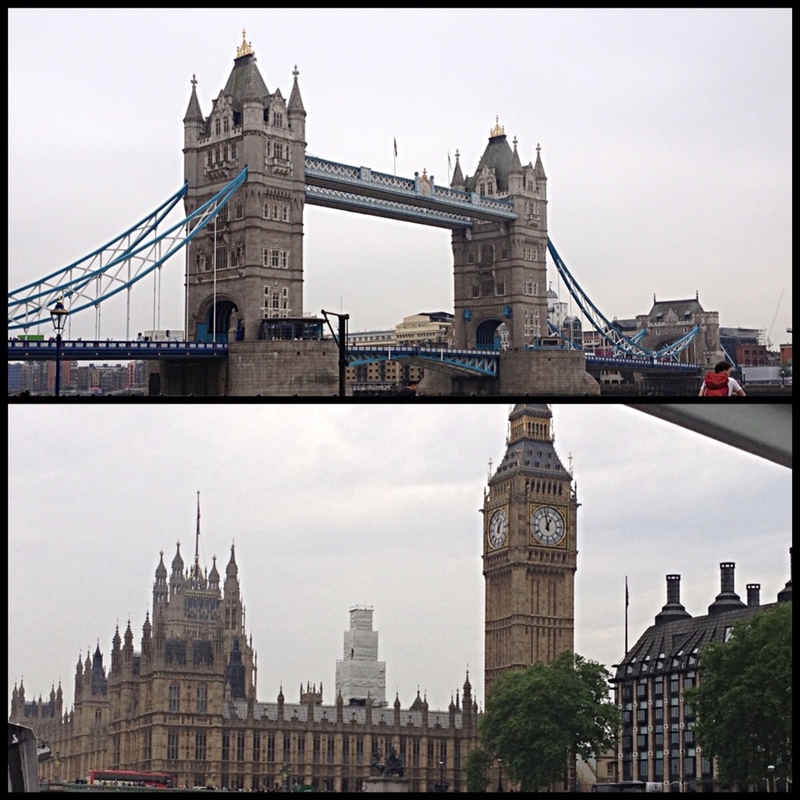 At the end of our visit we caught a cruise boat from Tower Pier, just under the Tower Bridge, to Westminster Pier, underneath Big Ben and the Houses of Parliament. It was a wonderful morning and I would love to return one day and take a Yeoman Warder tour (and do the other top ten, highly recommended things). 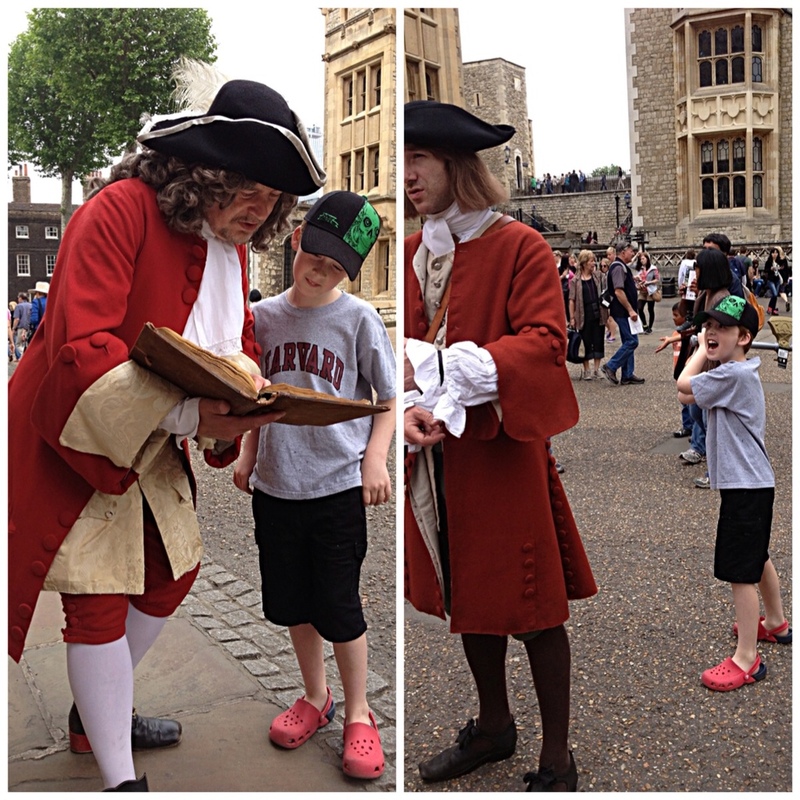 Oliver prefers his own “tours” to guided or formal tours and I am sure that it would take many visits to do full justice to the Tower of London. Tonight we are all packed for our departure in the morning. Oliver is deep asleep after three and a half hectic days. Things will be a little quieter once we arrive in Denmark. We will post more updates from there! 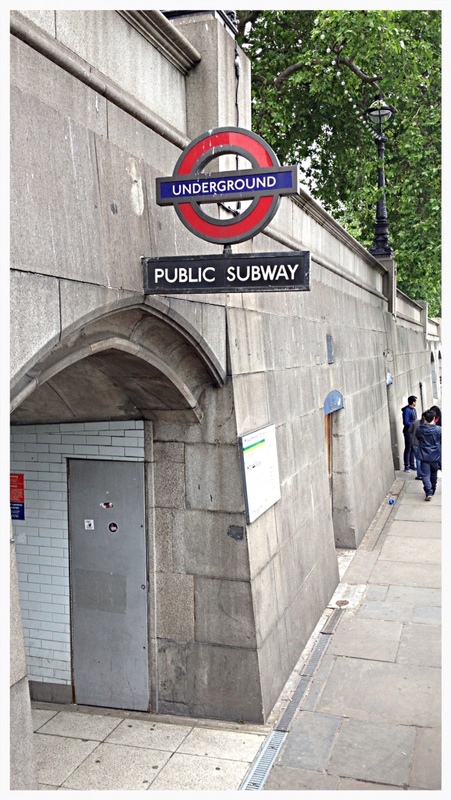 This entry was posted in In London, Out and about on June 19, 2013 by Amanda Barnier.